The highly skilled veterinarians at Humpty Doo Vet are experienced in all forms of soft tissue surgery and are committed to getting the best outcome for your pet’s health. What is soft tissue surgery? The body’s soft tissues are those parts not associated with the nervous (e.g. brain) and musculoskeletal (bone) systems. In our vet practice soft tissue surgery is a broad discipline encompassing many of the surgeries you will be familiar with. Common soft tissue surgical procedures performed by our vets include pet desexing, large mass or lump removals, respiratory and chest surgery, heart surgery, liver surgery and intestinal surgery. Using advanced technology in our state of the art vet clinic many surgeries can be minimally invasive. If your pet requires soft tissue surgery at Humpty Doo Vet Hospital our friendly staff will explain to you exactly what’s involved and what you’ll need to do, but here are the basics. Your pet will be admitted into our surgical ward in the morning. You can accompany your pet to help them settle in and our dedicated staff will be on hand to care for your pet. We’ll do a pre-anaesthetic exam, and usually sedate your pet a few hours before the surgery is scheduled. General anaesthesia will be administered by our expert surgeon, and surgery is performed under close observation from the team of experienced nursing staff. Blood pressure, breathing rate and blood oxygen levels are monitored while our expert surgeon carries out the operation. We continue to monitor the pet during the recovery stage and they will be clean, dry, warm and settled in their cage. In most cases pets are able to return home once they are awake, walking, and have their pain under control. If there are any concerns about a pet’s recovery we may keep them overnight for observation – your pet’s health is our top priority. Once your pet has returned home Humpty Doo Vets will provide you with comprehensive post-surgery care instructions.  If you’re worried about your pet’s health, call Humpty Doo Veterinary Hospital to make an appointment today.